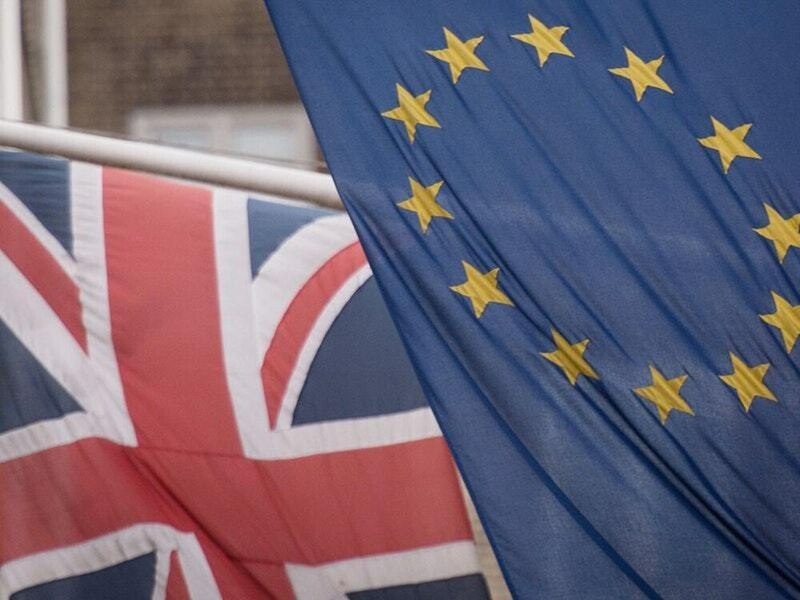 For hours at a time, I have stood on the street in Shrewsbury town centre with my colleagues on numerous occasions between March 24 and November 24 this year – asking passers-by to have their say on Brexit. We recorded every response and we believe we have the most comprehensive street survey conducted on this matter – with over 3,000 responses. I am pleased to say that 99 per cent of people treated us with courtesy and gave us their views in a friendly manner. With regard to the question ‘Do you agree with the government’s current approach to Brexit?’ asked on November 24, just after the draft Withdrawal Bill was published. Notably the response for those who agreed with the government’s approach (i.e. the terms of the Withdrawal Bill) had fallen to just four per cent of the 500 people who responded on that day. This represents a significant collapse in the already minimal support for the government’s approach. Conversely, with regard to the question ‘Do you support a people’s vote on the final deal?’, on November 24, 81 per cent of the 500 people who responded were in favour of a people’s vote. We believe that the series of surveys taken on a free entry street survey shows that the vast majority of people do not support the government on Brexit and wish to have the formal opportunity to say so with a people’s vote. In the two-and-a-half years since the referendum the accumulation of mismanagement, the revelation of deliberate untruths and the final collapse of any upside has broken the referendum’s legitimacy. We can all do better than this. As our MP, Daniel Kawczynski, holds his public consultation in Alberbury he should note that this ward contains less than 1.5 per cent of his constituents – and indeed the entire ward contains less than one third of the people who have expressed their views in Shrewsbury. Are the other 98.5 per cent of his constituents to be consulted? A public meeting in Shrewsbury would be appropriate for what Mr Kawczynski notes will be the most important decision in his political career. It affects us all. Email us at starmail@shropshirestar.co.uk or write to: Readers’ Letters, Shropshire Star, Ketley, Telford, TF1 5HU. Letters MUST include the writer’s name, address and telephone number. Letters will only be published anonymously in exceptional circumstances. The editor reserves the right to condense or amend letters. Star Witness: Pretty, but is it a pollen bomb?